The first week of the "Top Guns" cash game on "Poker After Dark" has now drawn to a close, and Tom "durrrr" Dwan has emerged as the big winner (so far). Tom Dwan has been able to win $300k+ in the first half of the two-week cash game, thanks in large part to pots that were won against Ilari "Ziigmund" Sahamies and Patrik Antonius. 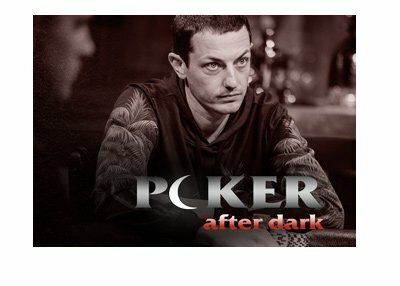 The "Top Guns" cash game on "Poker After Dark" features one of the most competitive tables ever, as Tom Dwan, Phil Ivey, Patrik Antonius, Ilari Sahamies, Eli Elezra and Howard Lederer are all taking part. Tom Dwan, as mentioned, is currently up over $300k. Eli Elezra and Phil Ivey are also up after the end of Week 1. Patrik Antonius, Howard Lederer and Ilari "Ziigmund" Sahamies are all stuck so far, with "Ziigmund" absorbing the largest loss. Much of Dwan's profits can be attributed to two big hands - one against Patrik Antonius, and one against Ilari "Ziigmund" Sahamies. In the hand against Antonius, Dwan was able to river a Queen-high flush. The board read 2-10-10-Q-5 with three spades. Dwan held the Q-9 of spades, and Antonius held A-10 for trip Aces. Antonius called a large re-raise on the river, and was shown the bad news when Dwan flipped over his rivered flush. In the big hand, "Ziigmund" and Dwan got all-in pre-flop, with Dwan holding pocket Jacks and "Ziigmund" holding A-K of diamonds. Neither player improved, and Dwan was able to take down the large pot. Similar to a game inside "Bobby's Room" at the Bellagio, this week featured a ton of prop betting. "Ziigmund" and Phil Ivey were especially active, betting as much as $50k per hand on the color of the flop. 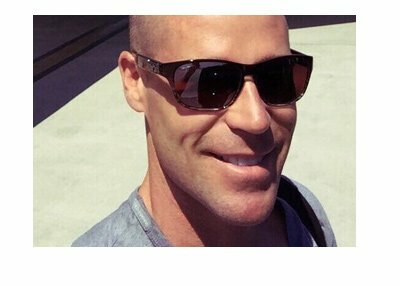 Patrik Antonius, while dropping money in the actual poker game, seemed to make up for his losses (and more) in props. The second (and final) week of the "Top Guns" cash game will air from Monday to Friday next week. Will "durrrr" finish as the big winner? Or will one of the other players be able to make a run at the young poker phenom?